Tailoring comprehensive covers as unique as your business. Provides protection against a variety of risks & includes covers such as property, burglary, business interruption, theft, money, glass breakage, liability, general property, machinery breakdown, fire, money and electronic equipment. Some policies can also include employee dishonesty, tax audit, transit, employment practices & statutory liability. Provides protection against a range of potential actions arising from breaches of professional duty from your services rendered & advice given. Provides protection for Directors & Officers (legal expenses), Employment Practices Liability, Kidnap, Ransom and Extortion, Statutory Liability and Trustees Liability. Suitable for owner builders through to principals of major infrastructure projects. Annual Construction – Provides protection during the course of the construction for material damage and legal liability against a range of construction related risks. An annual policy covers the projected work of a contractor/builder during the period. Single Project Construction - Provides protection during the course of the construction for material damage and legal liability against a range of construction related risks. 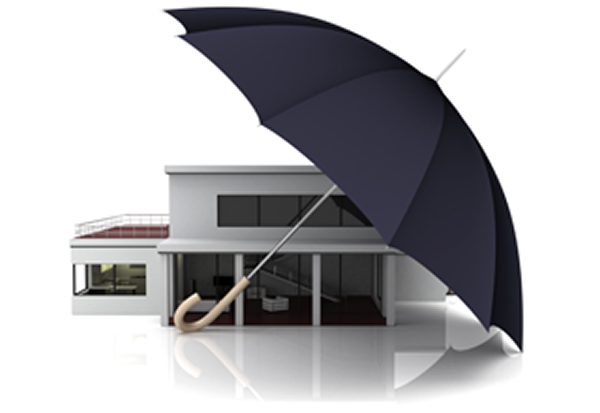 This is a one off insurance which provides protection for a single project. Provides protection against legal liability for personal injury, property damage and/or advertising liability. Public & Products Liability – Provides cover for your liability for loss or damage caused by negligence to third parties resulting from an occurrence in connection with your business. Protects against legal liability to pay compensation for personal injury or property damage claims arising from products and/or services sold or supplied. Provides protection for your physical assets, including buildings, stock, contents, fixtures & fittings, plant & equipment from fire, business interruption, accidental damage & crime. Cyber Liability protects against losses resulting from data security breaches. What information is most at risk of a cyber-crime attack? Information not in the public domain, business plans including budget information, blueprints, new product information, account details, identification documents, employee records including personal names & birth dates. An attack could be as simple as an employee losing a business laptop or mobile phone containing sensitive data or a disgruntled employee wanting to cause disruption to the business. While all business activities aren't alike, your liability exposure is. Can your business afford a large sum ransom, bad publicity or to operate without your IT system? Talk to us to make sure you are adequately protected. Other covers are available, please contact our office for further details.